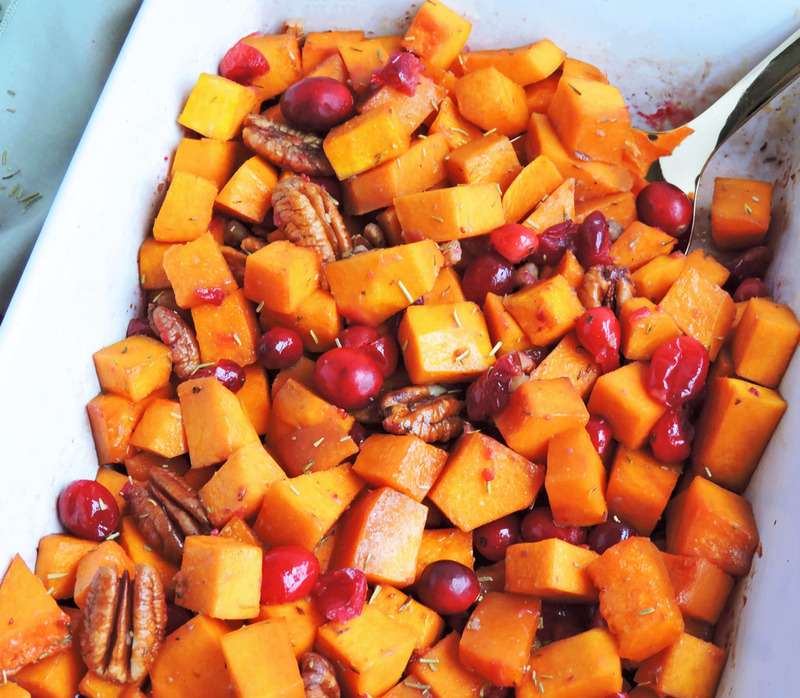 Honey Roasted Butternut Squash with Cranberries & Pecans is the ultimate fall side dish for the holiday season! 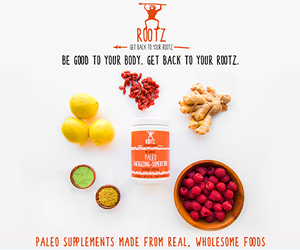 It’s hearty, wholesome, and so delicious! 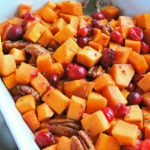 Are you all set for Thanksgiving?? After a very long and exhausting trip to the grocery store yesterday, I can finally say that I am fully prepared! The hubs and I will start cooking tomorrow so that we can relax on Thanksgiving. 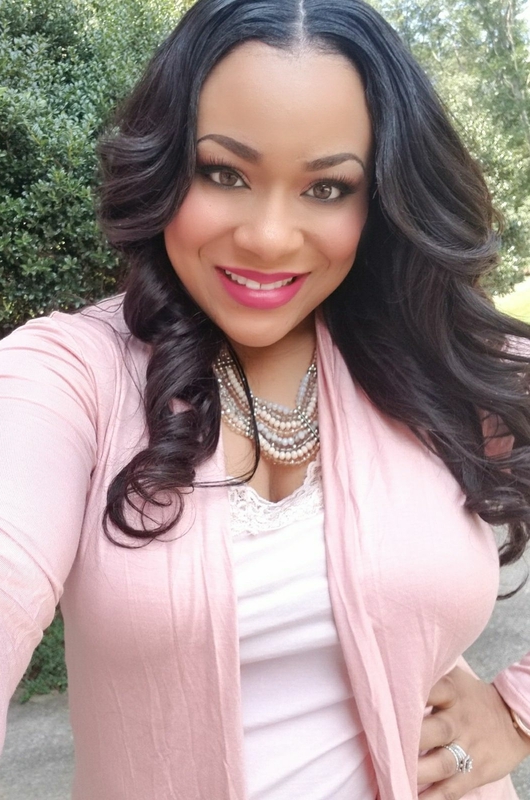 I’m a huge fan of cooking ahead, because it allows me to be able to enjoy time with my family. It also allows me to enjoy the food more! This might sound weird, but when I’m cooking all day I barely want to eat when the food is done! Maybe it’s because I’m exhausted by the time the food is ready and all I want to do is rest! 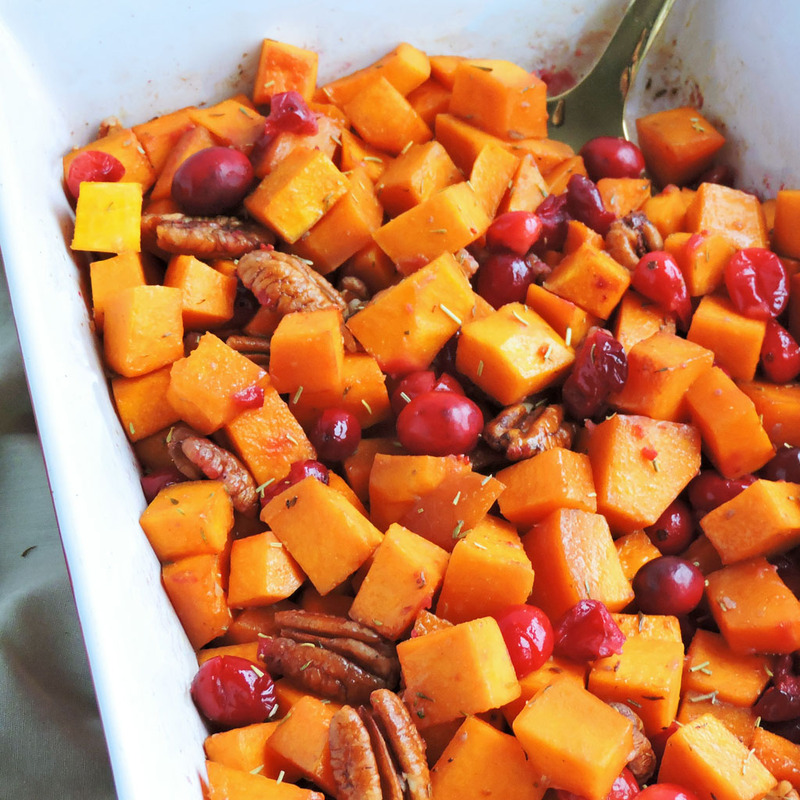 Honey Roasted Butternut Squash with Cranberries & Pecans is a great side dish because it’s filled with those familiar Fall flavors and it’s not overly sweet! It’s also a great vegetarian option! This recipe was a breeze to put together! I literally put everything into a casserole dish and popped it into the oven! While it bakes, the cranberries will burst open which adds even more flavor! 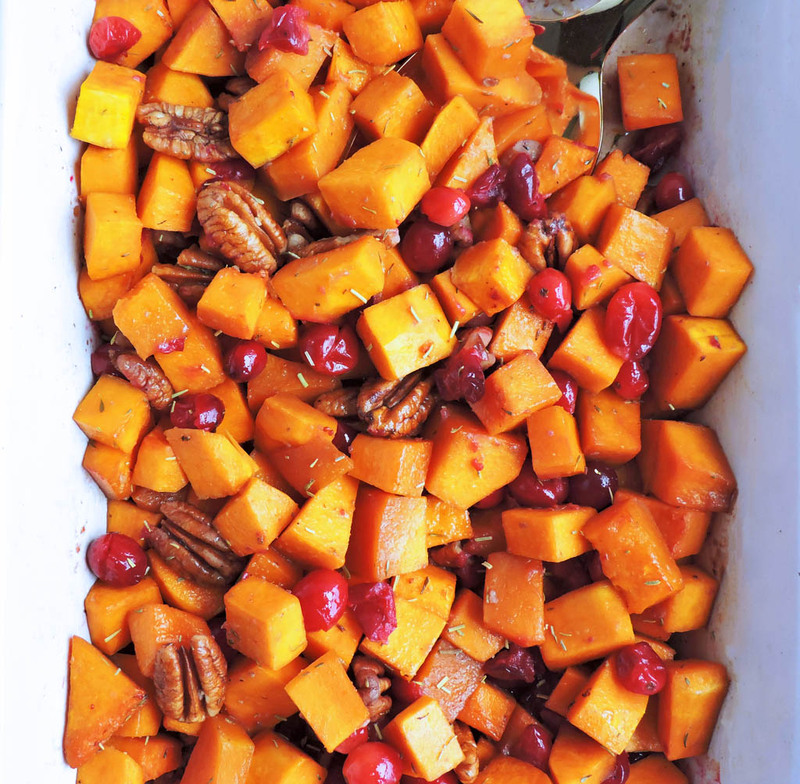 Honey Roasted Butternut Squash with Cranberries & Pecans will definitely be making an appearance on my Thanksgiving table! Have you started putting together your holiday menu? I would love to know! 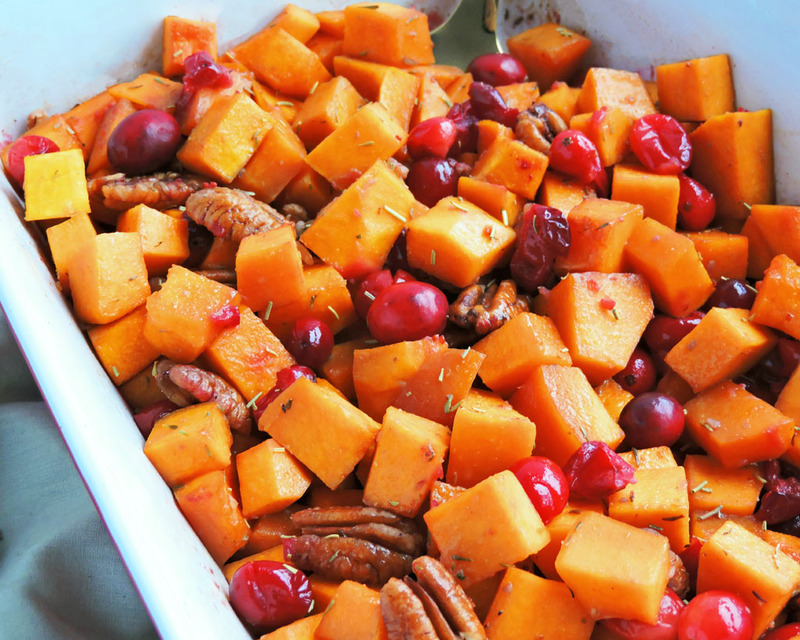 For more holiday side dish recipes, click HERE, HERE, and HERE! Except for the brown sugar, add all ingredients to a casserole dish and toss until all ingredients are combined. Sprinkle 2 tsp of brown sugar on top and place dish in the oven. 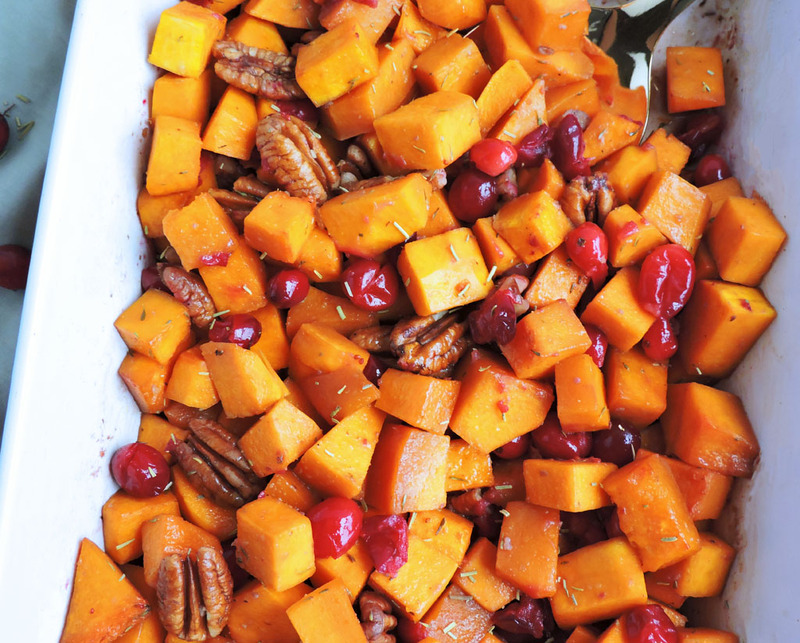 Bake for about 40-45 minutes, or until butternut squash is soft.